IsoTek’s most affordable mains cable, the EVO3 Premier was inspired by discussions with high-end electronics companies, many of whom produce audio equipment that retails for tens of thousands of dollars and yet is bundled with poor quality power cords that significantly constrain performance. This led IsoTek to produce a high-quality alternative that respects standard geometric principles, but where every single element is carefully considered, implemented and manufactured to the highest possible standard. There are many brands offering high- quality power cables but these are often very expensive, and also impractical because of their inflexibility and weight. IsoTek’s goal was to attain similar levels of performance from a more practical cable at a fraction of the price. 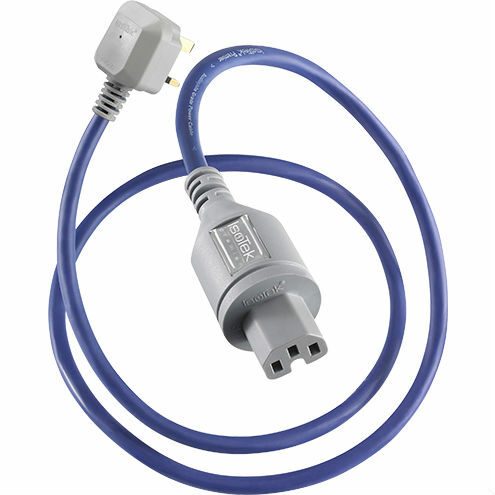 EVO3 Premier cables are available in C7, C15 and C19 plug ends.